On the last day of our Lake George, New York vacation—walking out of a local breakfast spot, bellies full of pancakes and maple syrup—it happened. 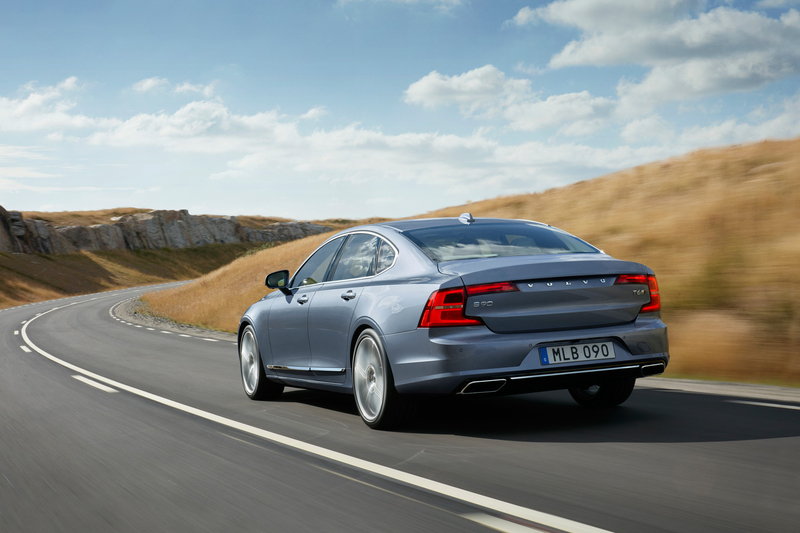 I got the “So, you went with the Volvo huh?” from a fellow tourist walking past as I rousted the long S90 awake with a beep. And I expected that reaction, considering this nearly $60,000 luxury car is taking aim at some well-established German sedans. 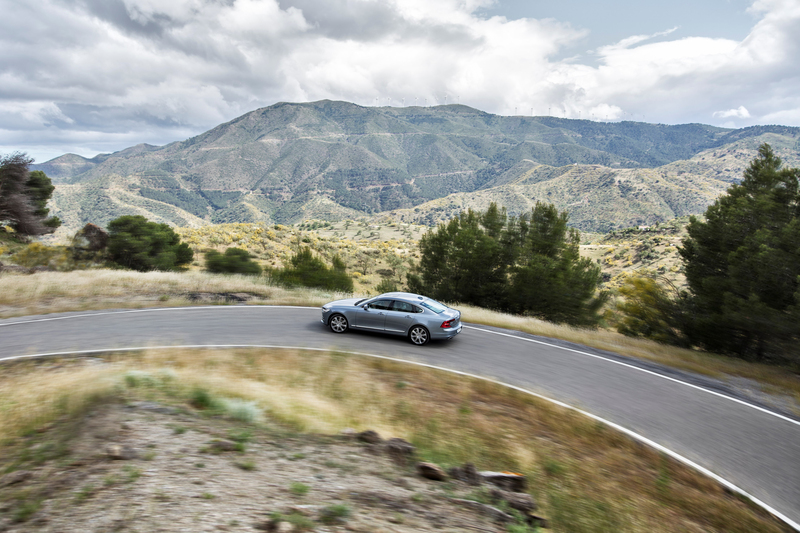 But, after a long weekend speeding on interstates, taking the twists and turns around a lake town a night, and even some mild off-roading, the 2018 Volvo S90 is easy to love if you’re looking beyond blowing drivers off the line at a red light. 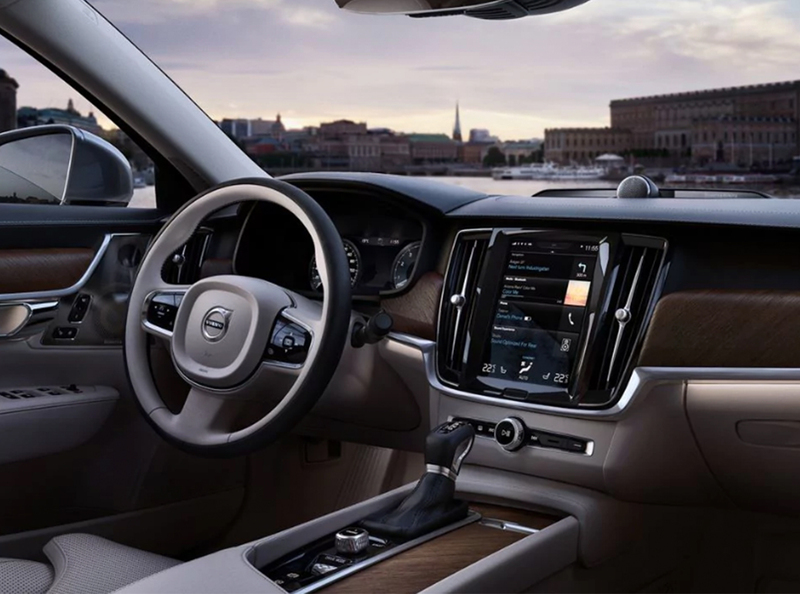 The interior is a mix of technology and old-school, roomy luxury accentuated with that Swedish aesthetic. An iPad sized touch screen replaces many of the buttons that would otherwise fill the center console. While it takes some getting used to, swiping from the radio to the navigation becomes more intuitive within a few hours, though I would still love having a shortcut (or physical buttons) to frequently used items like the climate controls or to disable the engine’s eco option. The seats in this car are built for long hauls with 10-way adjustability, ventilation, and massage features—the base of the seat extends forward, supporting the underside of the thighs, which long-legged drivers will appreciate. I don’t think I’ll ever own a piece of furniture that’ll come close to the comfort of the S90’s driver seat—and the same is probably true for the performance of the sound system. The Bowers & Wilkins stereo is punchy and clear, delivering the kind of sound that noticeably elevates a Pandora playlist. I don’t think I’ll ever own a piece of furniture that’ll come close to the comfort of the S90’s driver seat. And being a Volvo, there’s a litany of safety tech built in, from a semi-autonomous Pilot Assist feature to a 360-degree camera. Backseat passengers get a fair amount of attention, too, with a longer wheelbase that translates to more legroom and optional details like a retractable sun shade. On the interstate, the 2.0-liter twin-charged four-cylinder engine pushing 316 hp (in the Inscription trim we tested) felt dense, but it had no problem keeping up with traffic or executing high speed merges out of the rest areas. 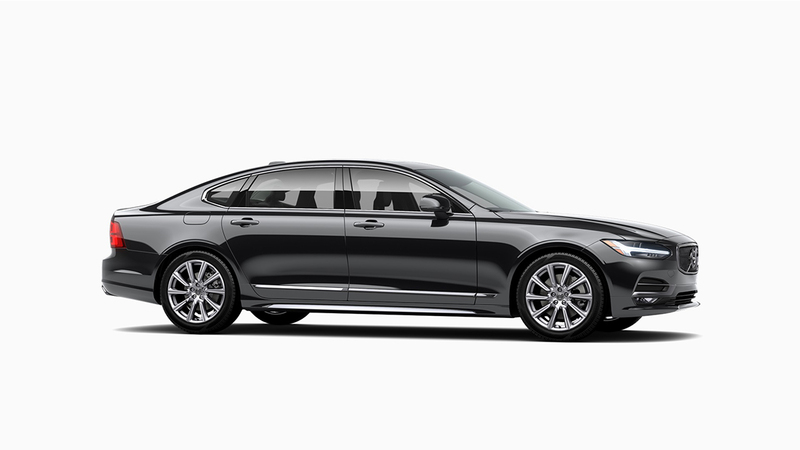 Around town, the long car floats between traffic lights and the aggressive front end and distinct headlights help it stand apart; those passing by might not know it’s a Volvo from the side, but they get the sense it’s luxurious. We headed to a rodeo that required driving across a dirt lot, then down a grassy road, and finally onto a parking lot covered with sharp aggregate. And while the S90 didn’t look the part aesthetically—mixed in with all the pickup trucks—it never flinched or felt unsteady. While the car’s not as nimble or punchy as performance-minded sedans, it checks the boxes for buyers looking for a luxurious hauler that puts safety, value, and luxury over 0-60 times.